doesn't have to be made with alcohol, but finding a non-alcoholic version at the store can be difficult and costly. Fortunately, it's really easy to make at home and it can save you money. 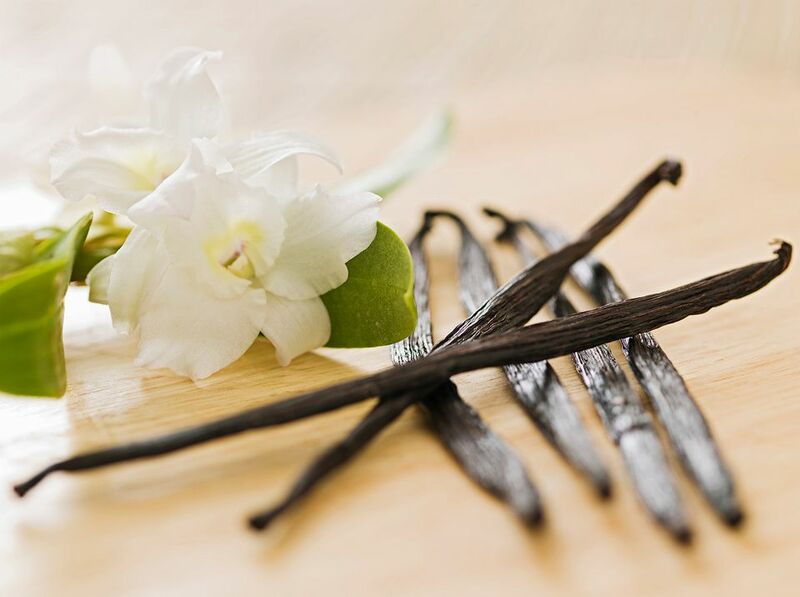 Just follow this simple recipe to create your own vanilla extract. Typically, extracts are made with alcohol because it is the most efficient way to extract the flavors from herbs and spices. That's why are made with an alcohol base. However, it isn't right for everyone, which is why a non-alcoholic alternative such as this recipe is good to have. Since it's alcohol-free, this vanilla extract is okay for children and adults who are . It also won't add the underlying taste of alcohol to the recipes you use it in. As an extra benefit, you'll often find that glycerin costs less than a bottle of rum or vodka, so this version is actually cheaper to make. The vanilla beans are the most expensive ingredient. While you can find them at your local grocery store, they can be very pricey and are often sold as a single bean. Since you may need as many as three beans, you can often find them cheaper online (). The good news is that they can be reused for a few batches of extract. You might be able to find glycerin at your local pharmacy, but it may not be food-grade. There are different grades of glycerin and it is used for a number of things, including . Many online retailers, including Amazon, sell vegetable glycerin, which is perfect for non-alcoholic extracts (). Just make sure that you're buying one listed as "food-grade."